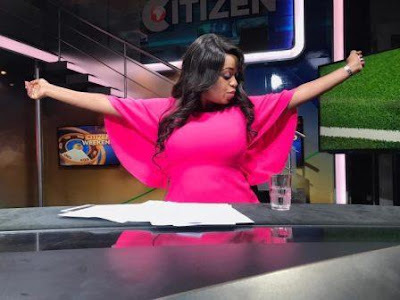 In Citizen TV, she has hosted a number of Shows like the Famous SlimPossible Show, One on One Show after Friday’s 9PM news and Fashion Watch on Saturday after the 9PM news. 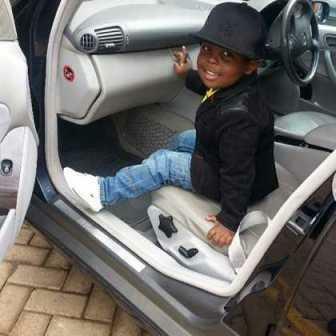 Lilian Muli is the second born of his late father Henry Muli and Peninah Muli. Her mother is still alive and lives in Bangkok Thailand. Her father was a prominent Lawyer. One memorable Friday afternoon in November 28 2008, Moses showed up at the KTN offices. 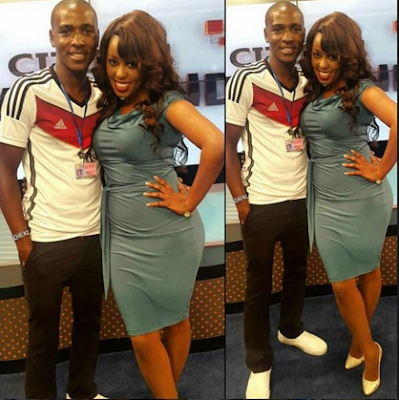 It was just minutes after the lunchtime news bulletin and Lillian Muli had just completed her routine news reading. 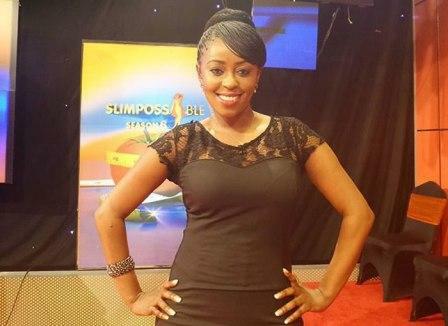 On Saturday, 5th September, 2009, Lillian Muli and her fiance tied the knot in a colourful garden wedding held at Windsor Golf Course. 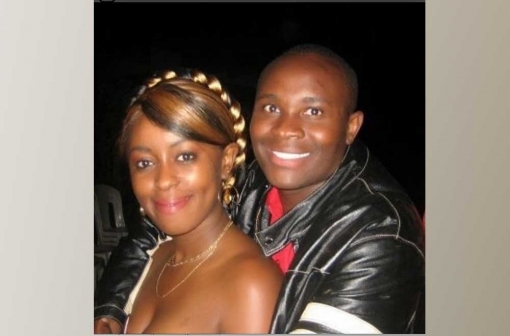 The wedding was presided over by Pastor David Kabibi. It was a pink and white themed wedding. A convoy of six E-class Mercedes Benzes. 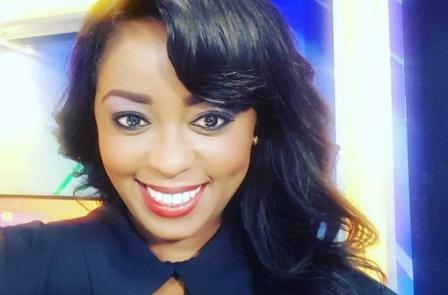 Among the bridesmaids was Lillian’s colleague at KTN and chummy, Cynthia Nyamai. The bride arrived at Windsor Golf Course in a white vintage car with pink ribbon, to be greeted by approximately 200 guests. The newly-weds signed a marriage certificate, but, unwittingly, they also signed up to being a public company. 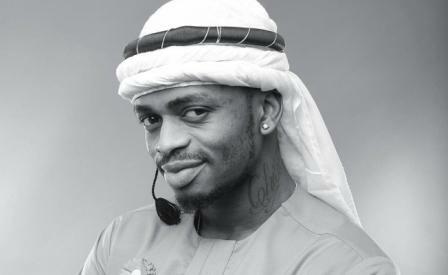 Henceforth, their lives could be bought and sold on social media. 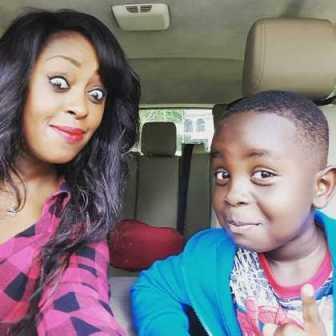 Lilian gave birth to their one and only child, Joshua in 2010 Lilian Muli and her son.